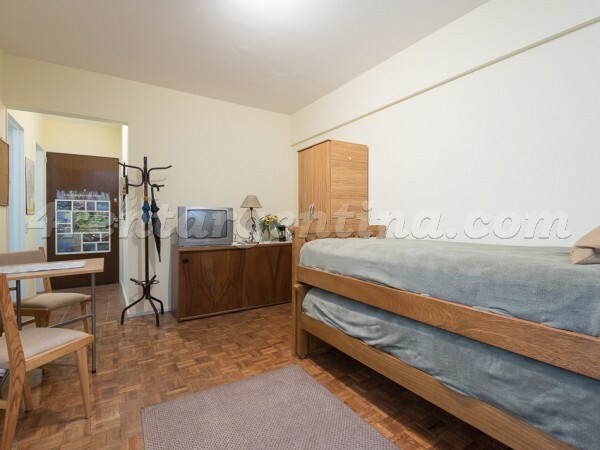 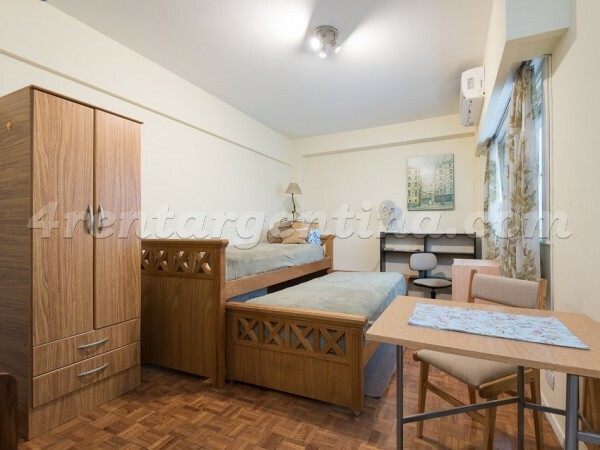 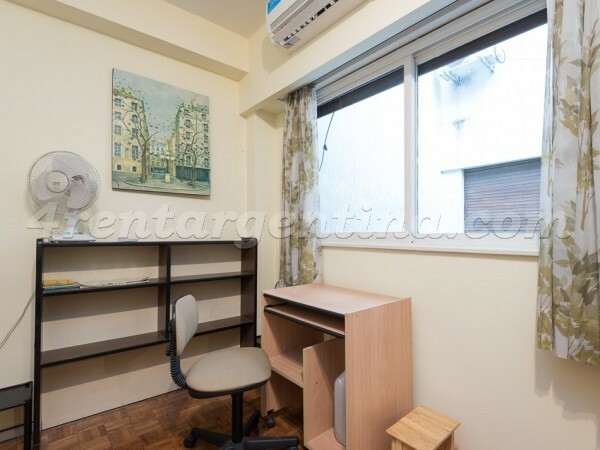 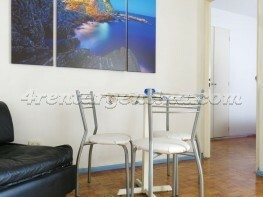 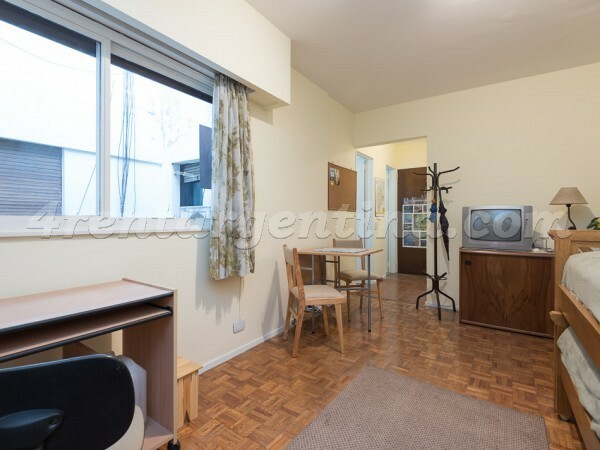 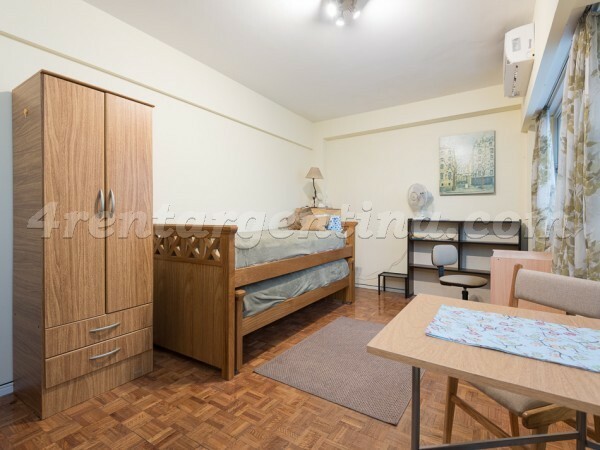 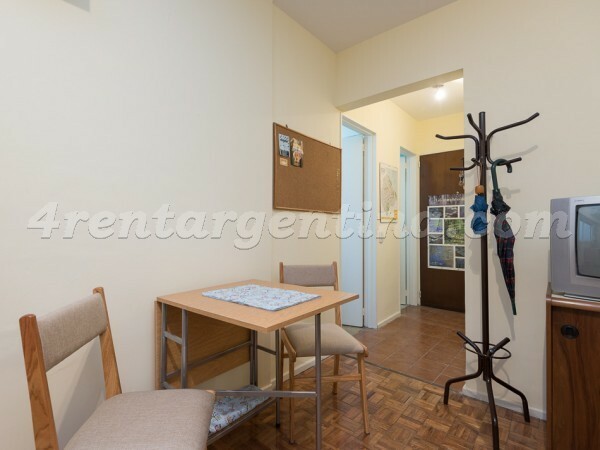 Cozy furnished apartment with wooden floors for temporary rent in the Congreso area, a few blocks away from the National Congress, in an area with a variety of shops, bars and restaurants. 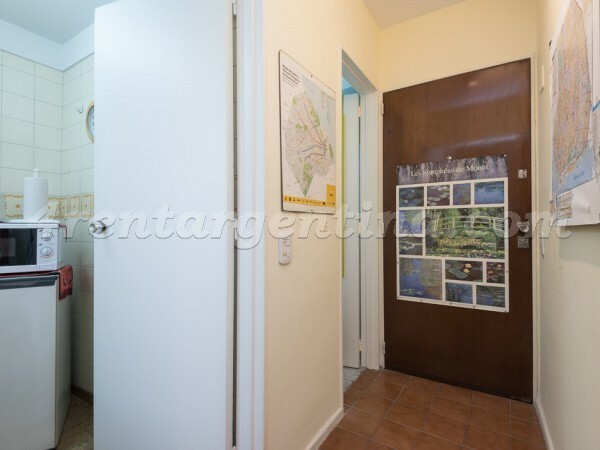 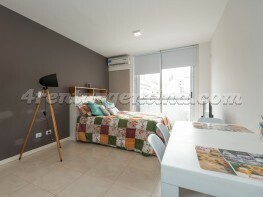 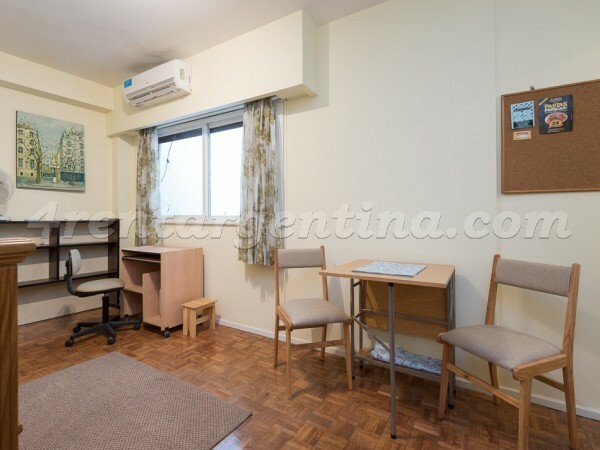 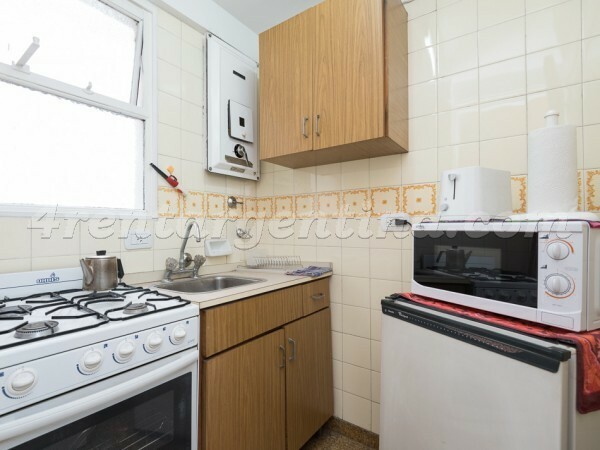 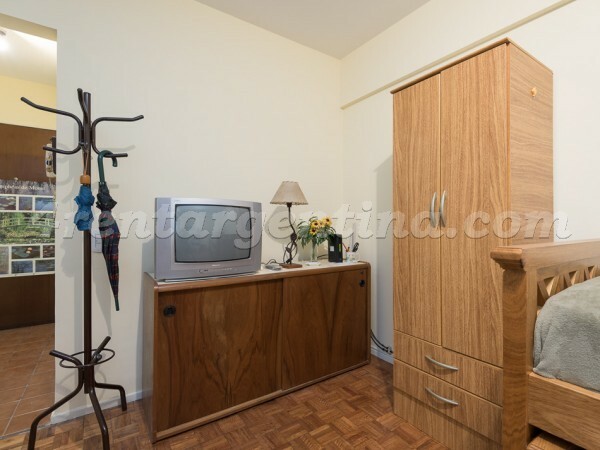 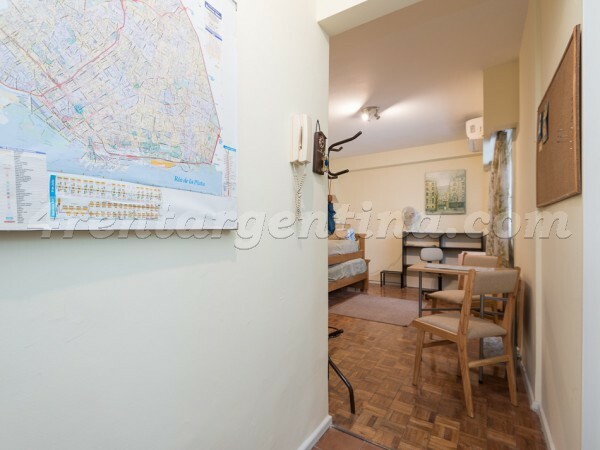 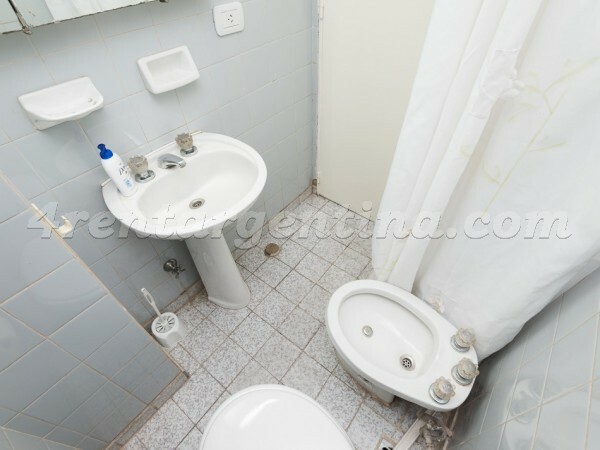 This comfortable apartment is ideal for two people, has a very simple decoration, has two single beds, a fully equipped kitchen with oven and everything you need for a perfect stay in Buenos Aires, a bathroom with shower, and bidet. 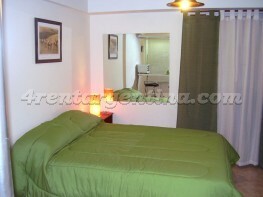 In addition, it has TV with cable, air conditioning, heating and fan. 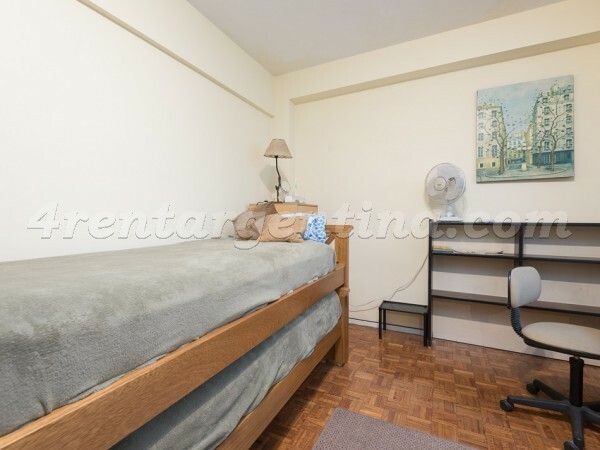 The rent includes wifi internet.